The so-called Paradise Papers have revealed Prince Charles allegedly campaigned to alter climate-change agreements without disclosing the offshore financial interests of his estate. The leaked documents showed the Duchy of Cornwall estate secretly bought shares worth $113,500 (€86,000) in a firm in Bermuda in 2007 that could benefit from changes in rules, according to the BBC's Panorama. It claimed the Prince of Wales was a friend of one of the directors of forest management company Sustainable Forestry Management Ltd.But the Duchy of Cornwall said Prince Charles had no direct involvement in any of its investments.A spokesman for Clarence House said he had "never chosen to speak out on a topic simply because of a company The Duchy may have invested in". He added: "In the case of climate change his views are well known, indeed he has been warning of the threat of global warming to our environment for over 30 years. "Carbon markets are just one example that the Prince has championed since the 1990s and which he continues to promote today. "A Duchy of Cornwall spokesman said the estate had a "responsible investment policy" and that its accounts were "independently audited and presented to Parliament every year".He added: "These investments do not derive any tax advantage whatsoever based on their location or any other aspect of their structure and there is no loss of revenue to HMRC as a result." 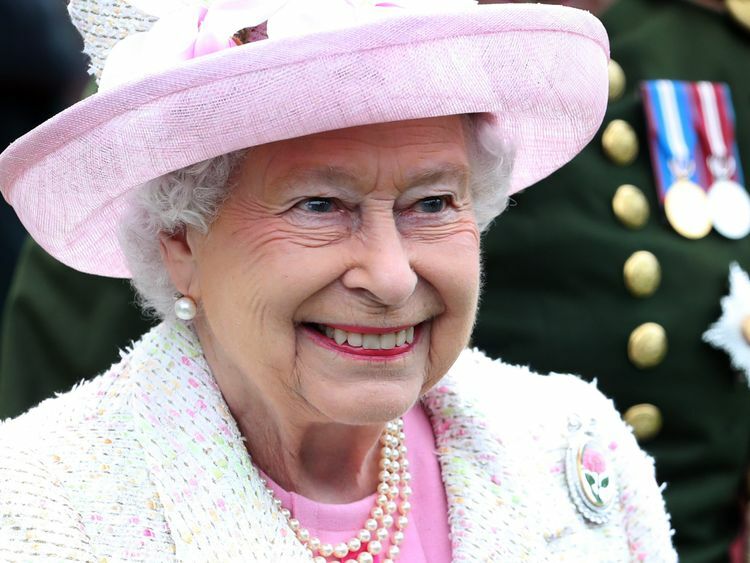 The revelation comes after the Queen's private estate was accused of investing millions of pounds in offshore tax havens.The Paradise Papers leak revealed the investments made by the Duchy of Lancaster but there is nothing to suggest any of them were illegal. 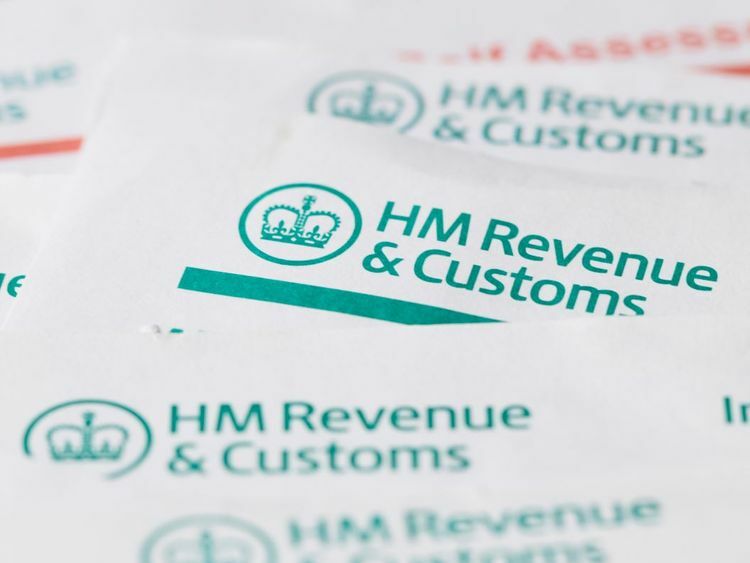 Tech giant Apple and Formula One champion Lewis Hamilton have also been named among those allegedly avoiding tax.Apple is accused of holding most of its offshore funds in Jersey, where taxes are lower. The firm is said to have moved its money there when Ireland changed its tax rules in 2015.But the iPhone maker insists its new tax structure has not reduced the amount of tax it pays and that it remains the world's largest taxpayer. The leaked documents appear to show Hamilton avoided tax on a private jet worth €16.5m, which he imported into the Isle of Man.His advisers set up a leasing deal which entitled Hamilton to receive a VAT refund of €3.3m on the jet on the basis it was used for business. 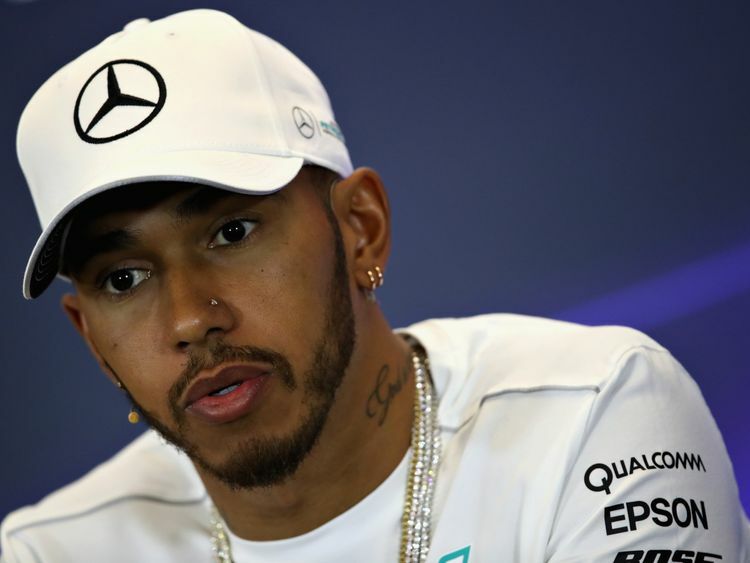 But allegations surfaced that it was also used for personal use.The Mercedes driver's lawyers said the tax structure was found to be lawful after it was reviewed by a barrister and they deny anything illegal has taken place.